We have two locations to serve you: Whitby and Barrie. If you would like to order a transcript or discuss costs related to transcripts, please contact Rachel Parr at 289-638-2020 or info@otr.report. Parking: There are designated and free customer parking spots at the rear of the building. Street parking is also available on the North and West sides of the building. Parking: Free parking available around the building. 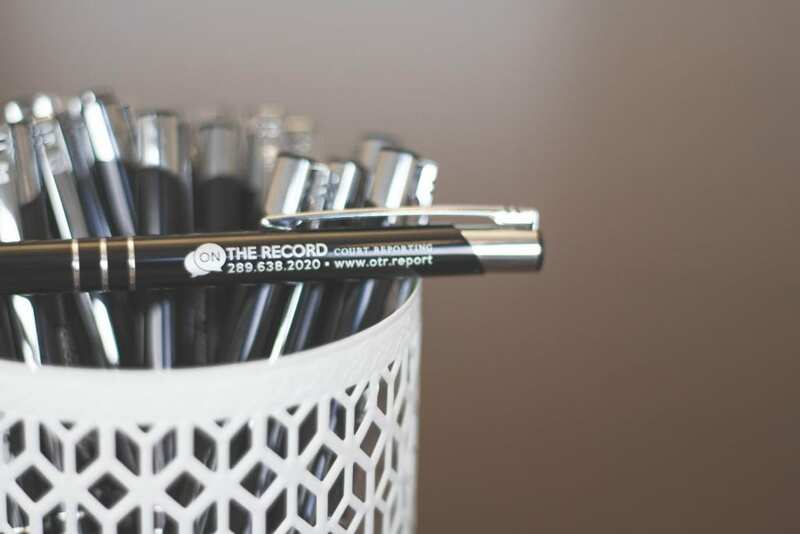 Have a question for On the Record Court Reporting? © 2016 On The Record Court Reporting, Inc. | All Rights Reserved.